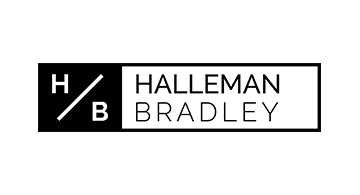 At Halleman Bradley we're focused on building a bank you can love! One that is built for the generation that grew up on instant gratification. In a world where you can call a car from your phone to be here in minutes and order nearly anything for same day delivery your bank still stops processing your checks at 2PM and forces you to fill out a credit application every time you're looking for something new. But we are going to end processing times and credit applications once and for all. We believe that banking is still relationship driven even in a modern era and that by always letting you know where you stand by offering application-less credit products we're likely to help you find products that fit your spending and savings habits, maybe even before you know you need them. Additionally, rewarding consumers for saving rather than spending we can teach our customers the power compounding while growing our own deposit base and giving us better ways to serve our customers with lending products with even more attractive rates.